Never miss out on tickets for your favourite artists again. 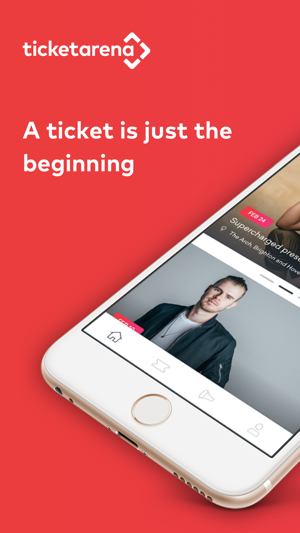 At Ticket Arena, we’ve always strived to provide music lovers and event promoters with a better way to buy and sell tickets online and the Ticket Arena app is our latest addition to this on going mission, bringing all the latest tickets and news from your favourite artists to your finger tips. • Discover new events on the go. 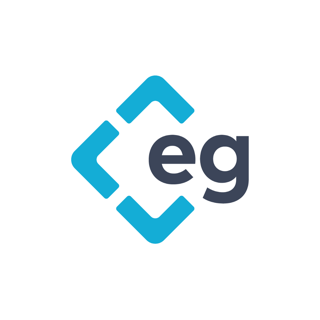 • Save time by searching for events based on location and event type. • Buy tickets securely on the move and never miss out on the hottest ticket releases again. 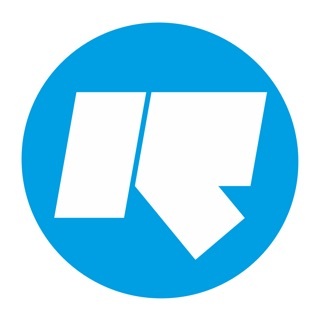 • Keep right up to date with all the latest news, lineups and more. • Keep your tickets safe. 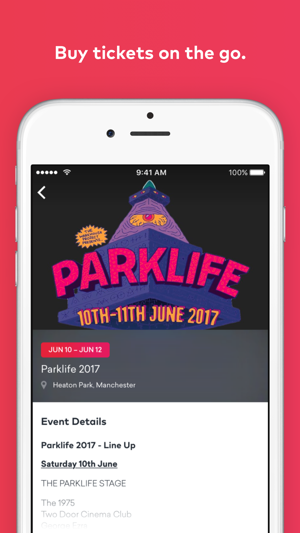 Download tickets straight to your phone. 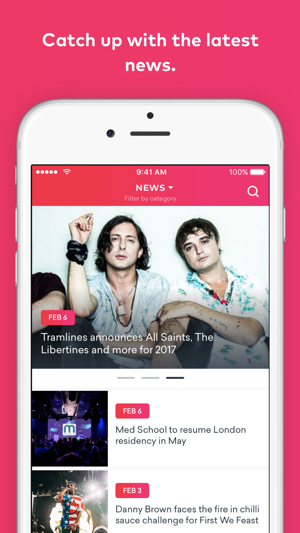 Whether club nights, gigs, festivals or beyond are your thing, the brand new Ticket Arena app has you covered. 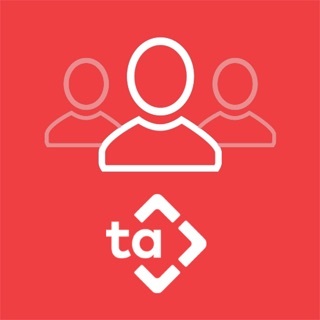 Featuring the full extent of Ticket Arena’s event and ticket listings, the hottest tickets are now at your finger tips and just a few taps away. 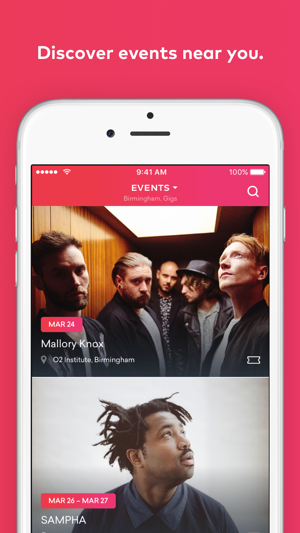 Filter events in seconds and find exactly what you’re looking for, whether it’s gig in Birmingham, club nights in Manchester or festivals in London. Found what you were looking for? Buy your tickets on the go quickly and securely and save your tickets direct to your phone. What’s not to like? © 2017 Ticket Arena Ltd.